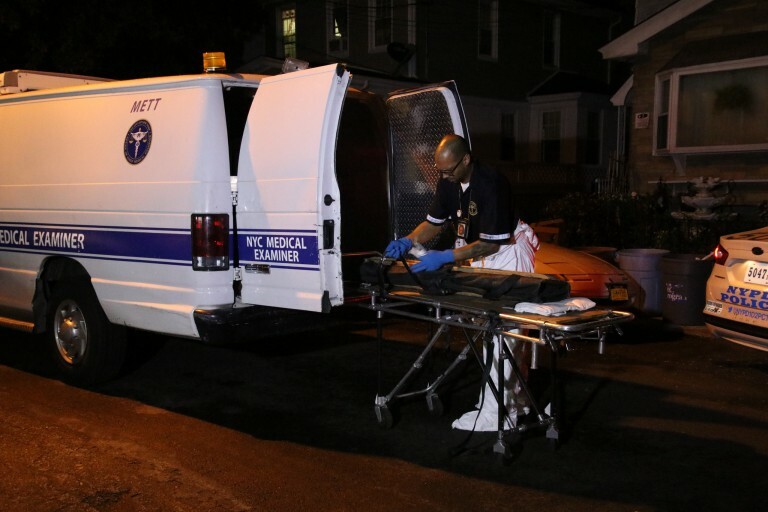 A Richmond Hill woman has been charged with murder in the strangulation death of her 9-year-old stepdaughter, whose naked body was discovered by a neighbor last Friday in a bathtub inside the family’s 112th Street home, according to Queens District Attorney Richard Brown and police. Shamdai Arjun, 55, was arraigned on Sunday on a single charge of second-degree murder. She was remanded without bail, and faces up to 25 years to life in prison, if convicted. According to the charges, last Friday, at approximately 5:30 p.m., a witness saw Arjun leaving the Richmond Hill residence, along with her ex-husband, Raymond Narayan, and her two small grandchildren. The witness inquired about Ashdeep Kaur, 9, and Arjun allegedly mentioned that the child was in the bathroom doing her hair, that she was going to her uncle’s house with her father, and that her father would be home soon to get her. The witness, who observed that the bathroom light had been on since 11 a.m., told detectives that “upon knocking on [the bathroom] door she received no response.” The witness then called Ashdeep’s father “who requested that she break open the door to the bathroom.” She called her own brother to help her gain entry into the windowless bathroom; after he broke down the door, the witness said she saw Ashdeep lying in the bathtub unresponsive. A report filed by the Medical Examiner’s Office determined that the cause of death was manual strangulation. Detectives responded to the residence of Arjun’s ex-husband, Raymond Narayan, 65, and observed both Arjun and Narayan and the two grandchildren inside the apartment. Arjun allegedly refused to come out and refused to allow entry for over one hour. Narayan later opened the door and both were apprehended. Narayan has been charged with misdemeanor obstructing governmental administration and faces up to a year in jail and/or $1,000 fine, if convicted, Brown said. His next court date is scheduled for Oct. 17. Arjun has been ordered to return to court on Sept. 2.